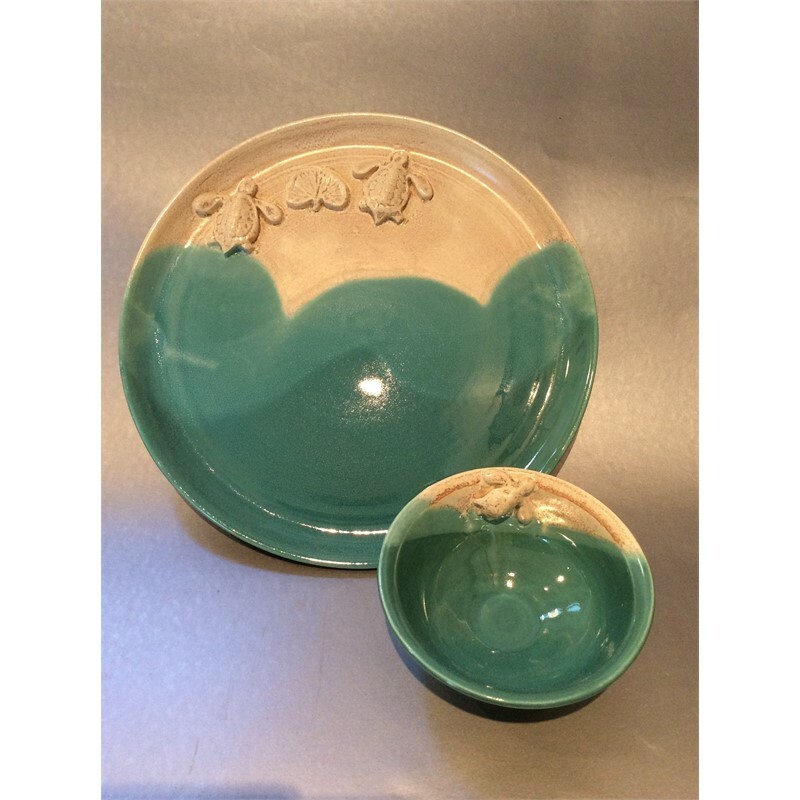 Ilene Olanoff has been working in ceramics for over 25 years. 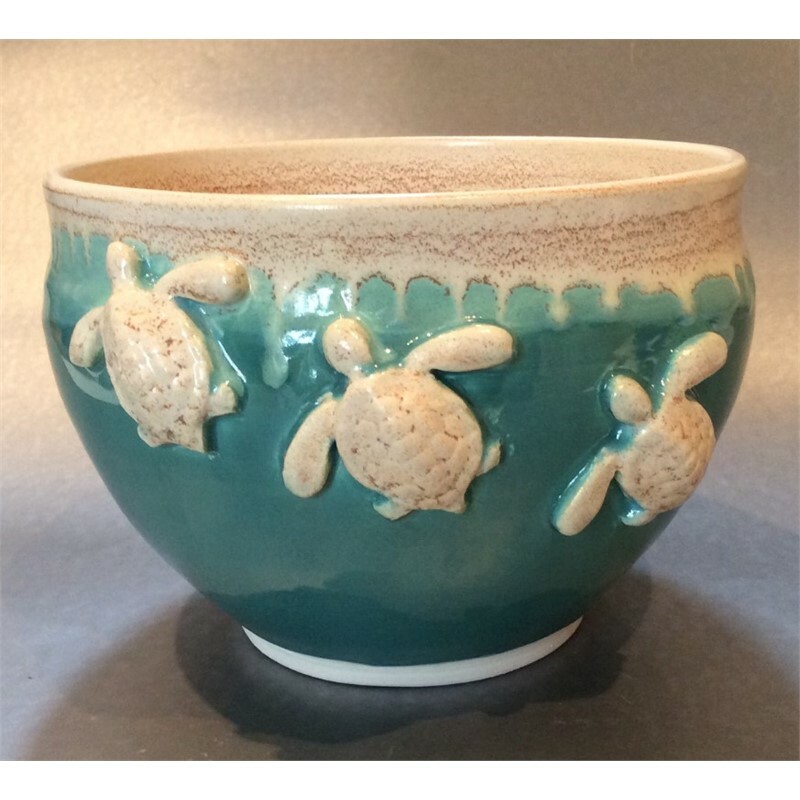 She began with classes at the Kalamazoo Institute of Art in Kalamazoo, Mich. and Kalamazoo Valley College, and continues to take pottery workshops to get new inspiration for her work. Even though she finds throwing on the wheel to be the most satisfying method, she also enjoys slab-work, hand-building, stamping and carving into her work. 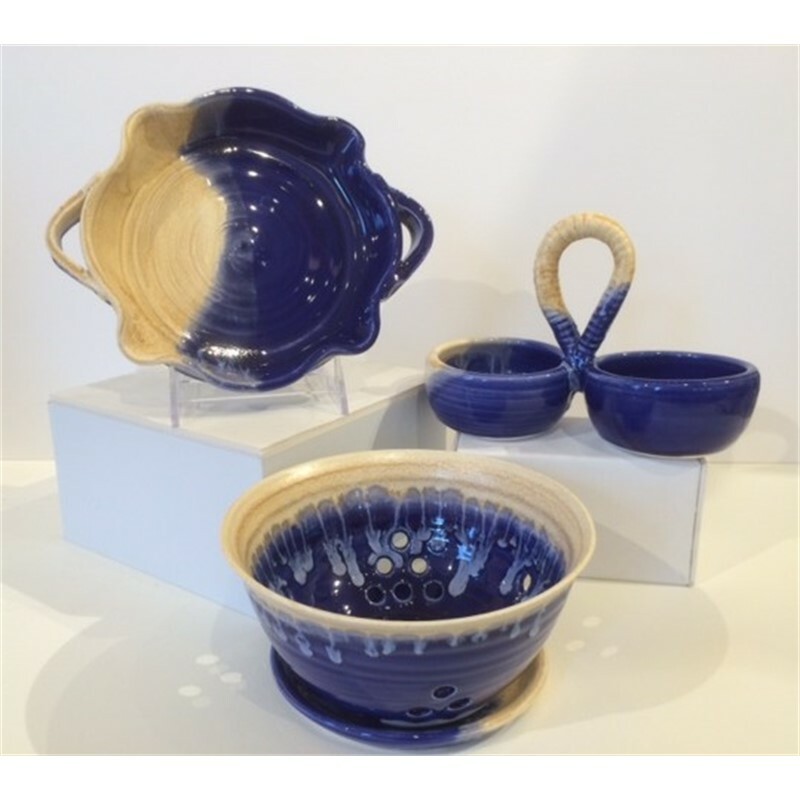 She uses both red and white earthenware clay and glazes with vibrant colors. Dominant influences of Japanese and Southwest pottery are often seen in her work.